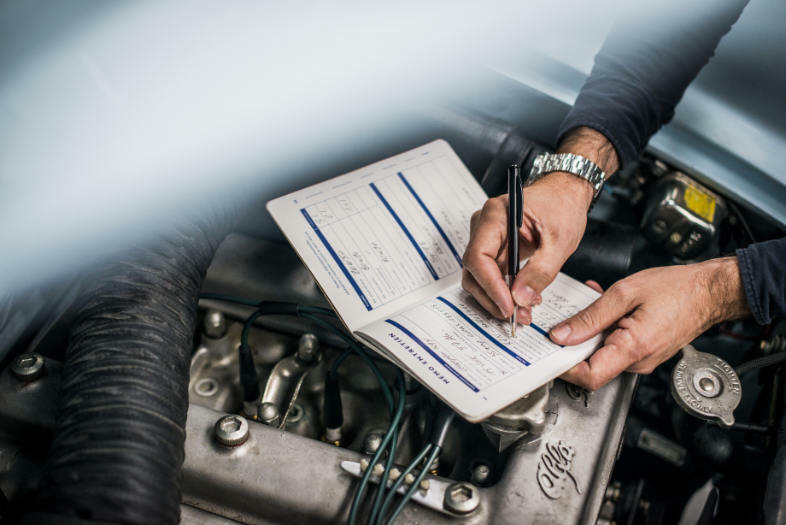 MotorMemo, the indispensable log book for owners of historic cars so that they can easily record the essential information covering the life of their vehicle. It doesn’t matter what your favourite car is, MotorMemo has been designed for you and is compatible with all makes of cars. identification, features, history, owner(s), maintenance and memo (parts references, useful contacts, etc. ), so you can note everything quickly and omit nothing! 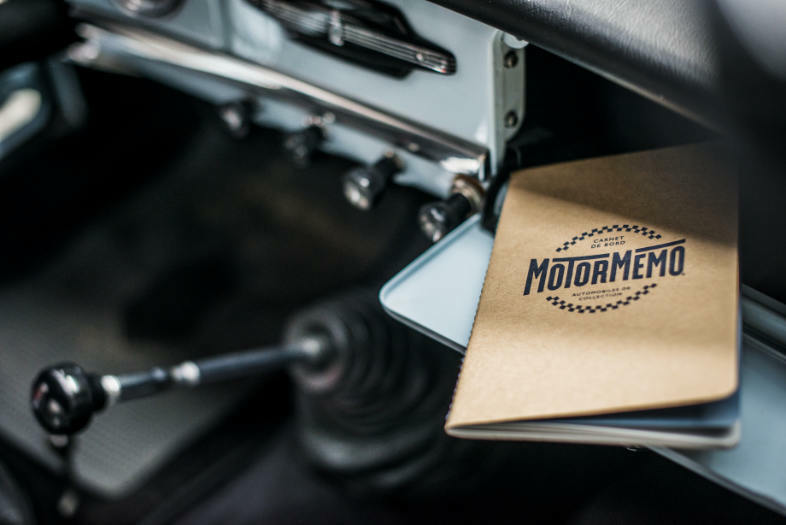 MotorMemo’s compact format means it can be put anywhere from the glove box to the drawer in the workshop so that you always have useful data at your fingertips. 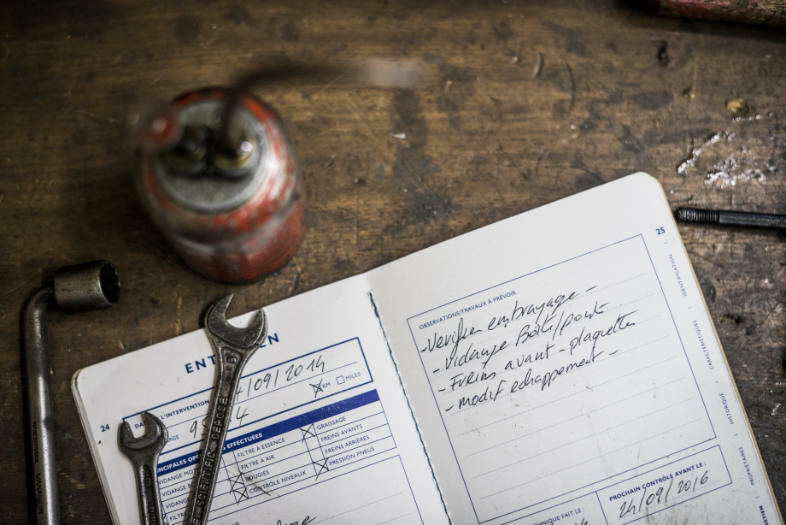 Your car deserves a log book in keeping with its status. 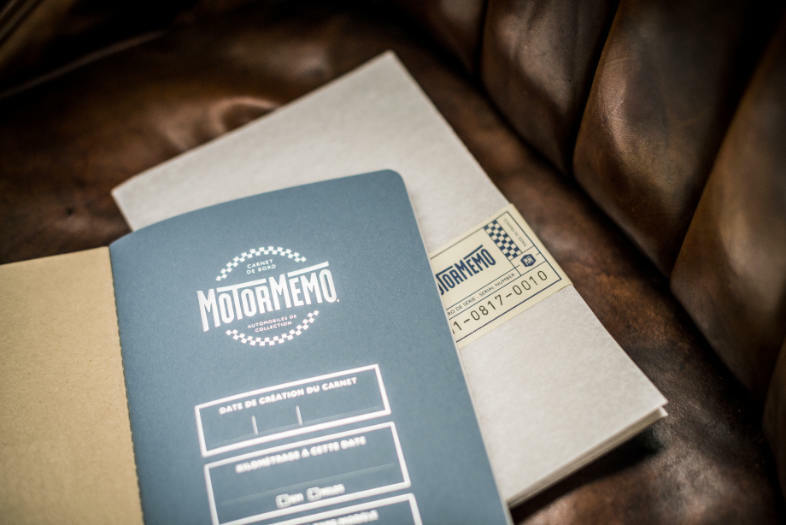 MotorMemo is printed using traditional methods in an old school spirit; it is produced by craftsmen chosen for the quality of their knowhow who pay meticulous attention to detail. 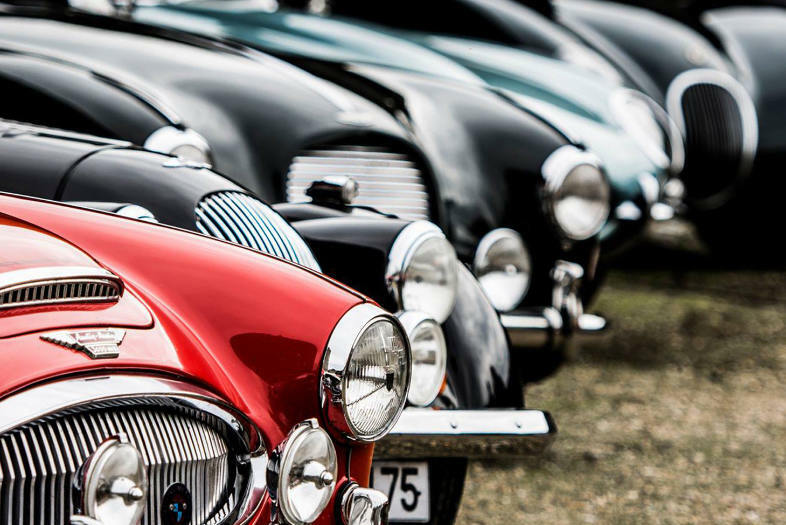 MotorMemo is the “intimate” life story of your historic car. It compiles all the vital information and highlights all the operations carried out. Thus, it’s a precious ally when it comes to selling your car. 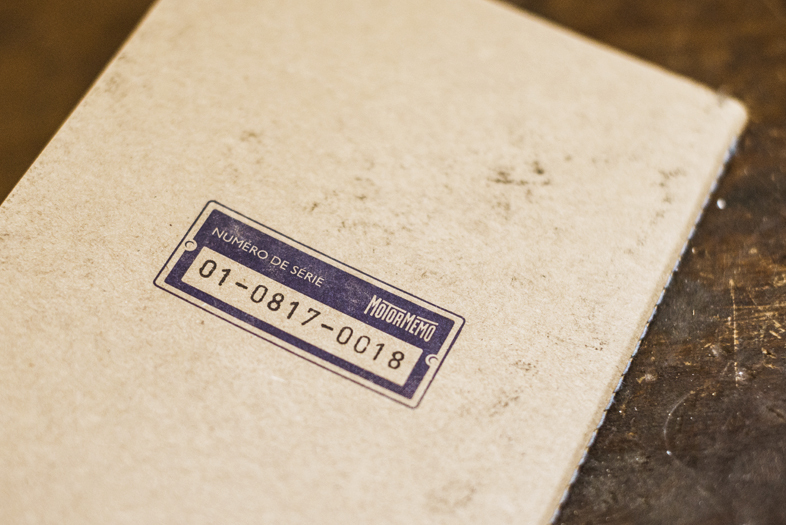 MotorMemo provides an accurate, detailed history of your car and it has an extra refinement: each log book is given an individual number which makes it unique and almost as much a collector’s item as your car! 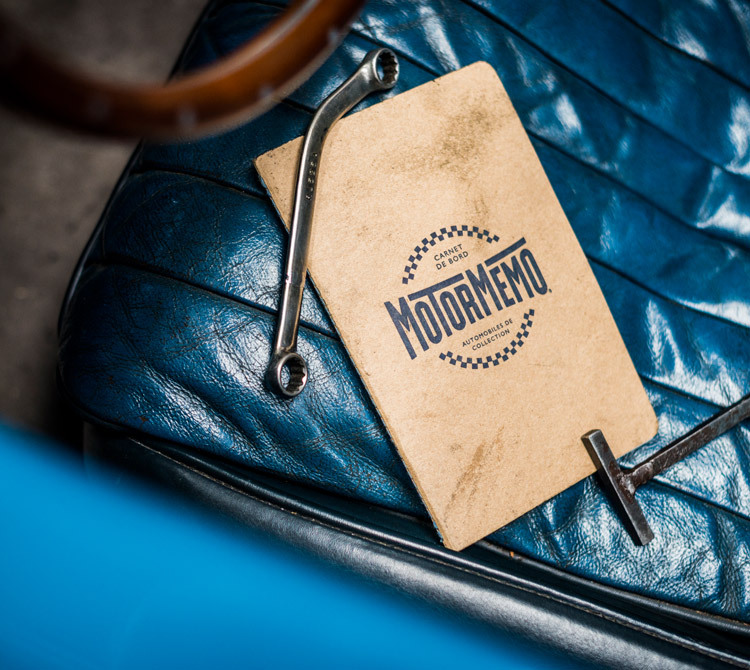 MotorMemo, the life story of your car!